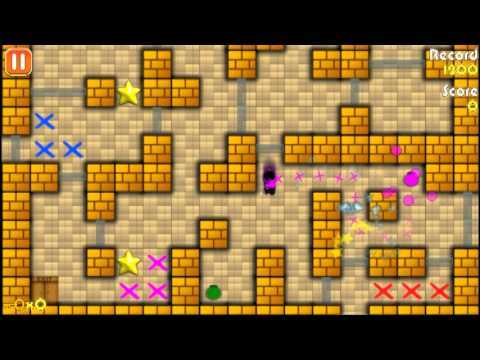 Ninja Painter is a colourful arcade puzzle game with addicting gameplay. Paint the walls through 69 levels in 4 different locations and try to get all the achievements! Original Ninja Painter game on Flash has been played over 20 million times worldwide and now it’s time to get this great experience on your Android phone. Enjoy! ThisGreat app, would highly recommend it!